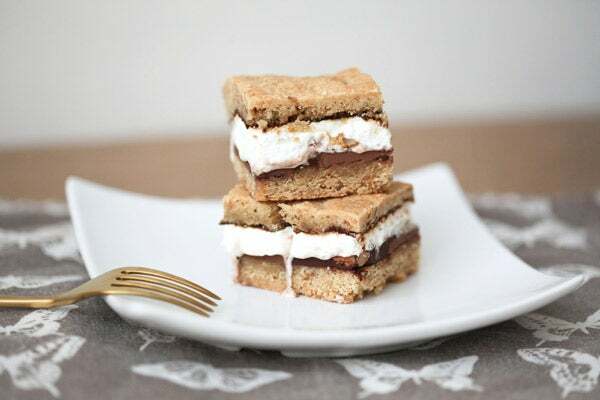 Found: The City Girl's Guide To Smores — No Campfire Needed! As much as we love the excitement of the big city, there are certain things we miss, especially in the summertime — backyard swimming pools, fresh air, and good ol'-fashioned campouts, to name a few. Luckily, thanks to oh-so-crafty bloggers, there are ways we city gals (and guys!) can get a taste of the country life.